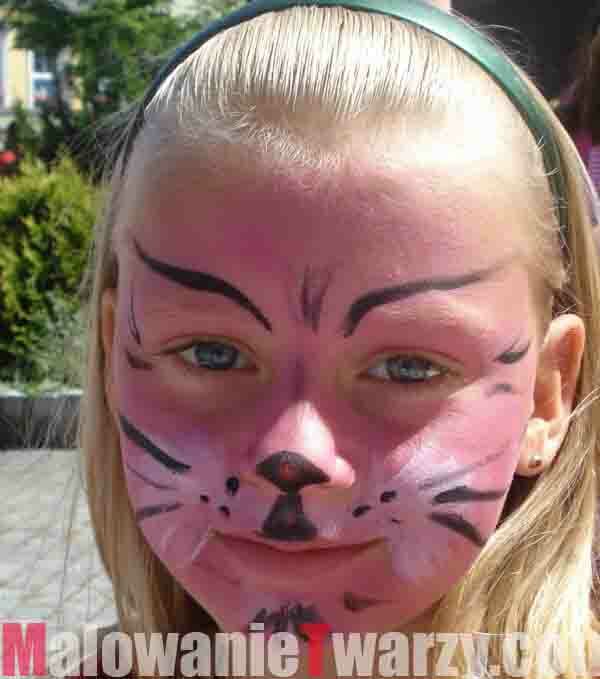 MalowanieTwarzy.com is one of the websites of the animators group Creative Heads. 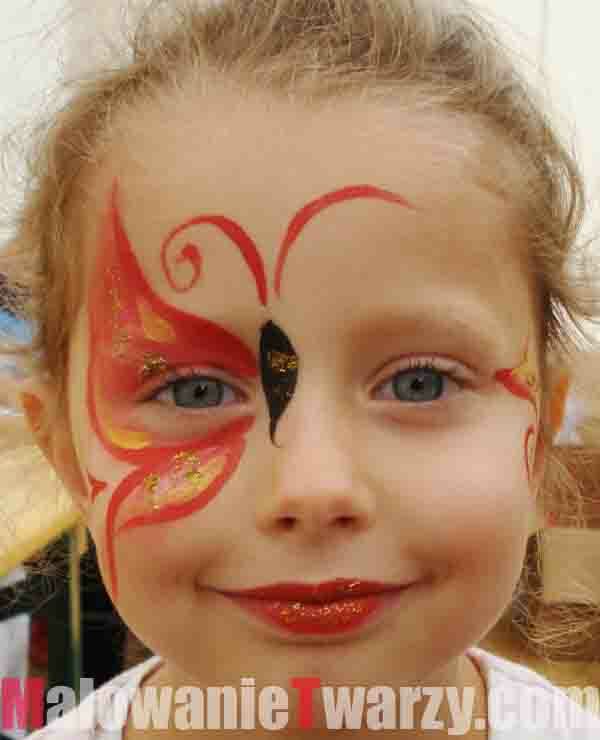 We offer you make-up services for children, popularly called face painting. These services have been performed by our make-up artists for over 10 years. 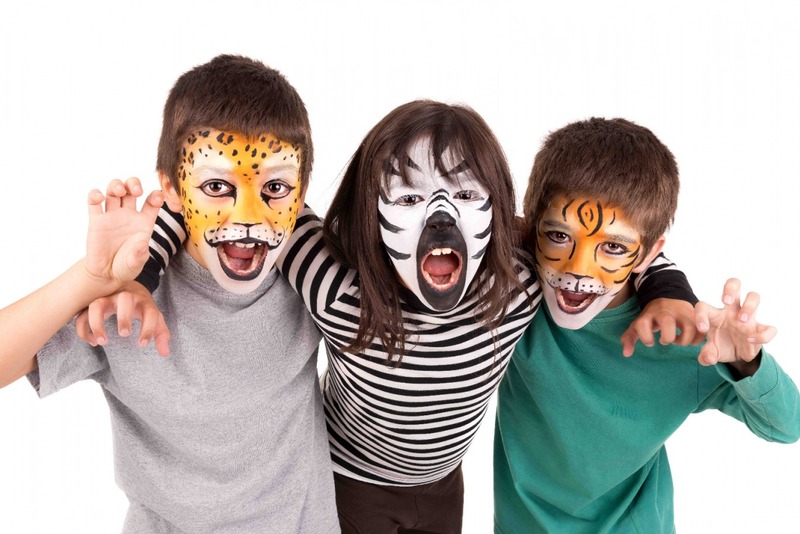 During this time we have gained a lot of knowledge and experience in the field of children and adults make-up. Equipment and paints that we use are products of the best brands. We never economize on safety and quality. 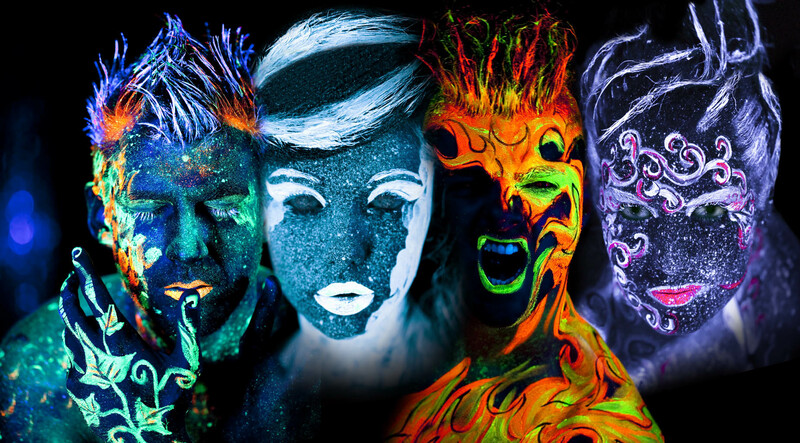 We have a wide choice of props, costumes and stage designs. We undertake willingly the execution of large events as well as small orders. 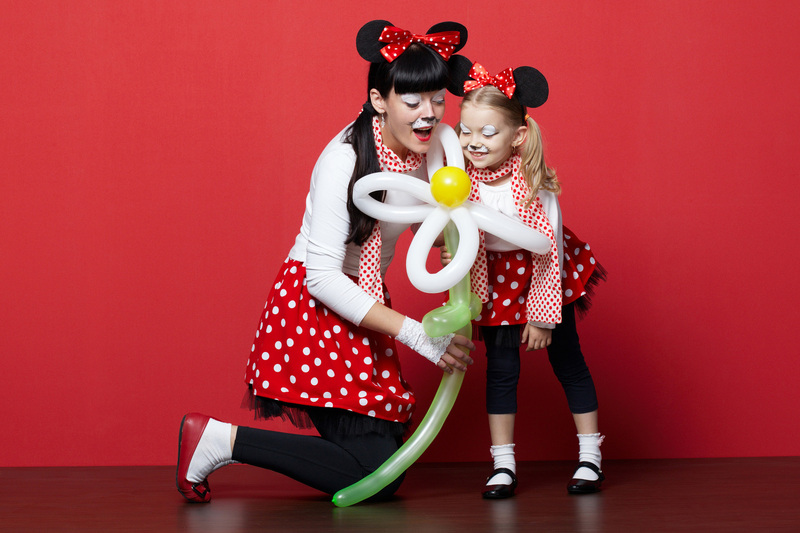 in different stylizations: circus, American Indian, fairy tale, fair and many others. Very popular among our customers are giant soap bubble shows connected with a show – closing in a giant soap bubble. We use for our shows only the approved fluid with a certificate, because the health of our dear little children is the most important thing for us. At the same time we caution all customers about ordering shows performed by use of a fluid of unknown origin. We have more than 1,000 executed orders and 1,000 satisfied customers. What would you like? A butterfly, Spiderman, Batman or maybe a goldfish? Anxious children line up in a growing queue while the painter is colouring another face. Parents look at the beautiful designs on their children’s faces and join the queue to have their own faces painted. Now there is time to enjoy and take pictures. In our work we stress experience, knowledge and safety. 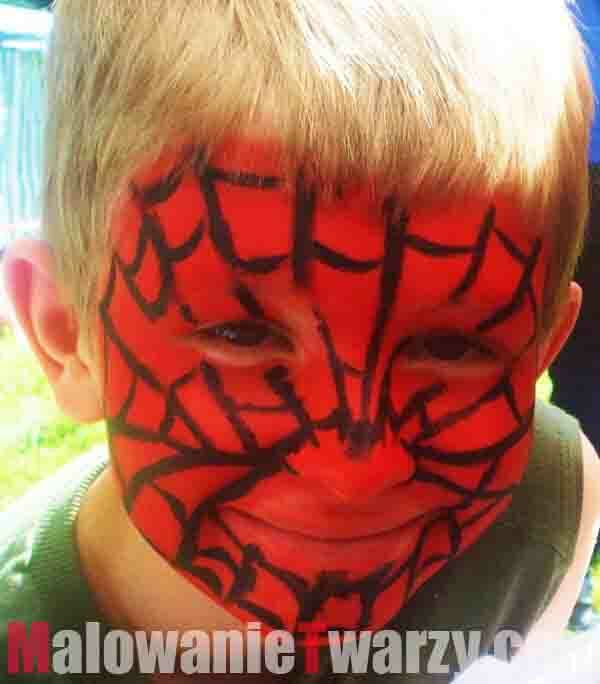 We only use face paints which are safe for children. and expand the knowledge of pedagogy. So that fun is not a shallow entertainment, but an interesting and developing interaction of children with the surrounding world. impersonate an acrobat balancing on a circus beam. A fascinating view for everyone – a sea of ​​colorful soap bubbles arouses in us a fairytale atmosphere. create huge soap bubbles from which it is impossible to look away. 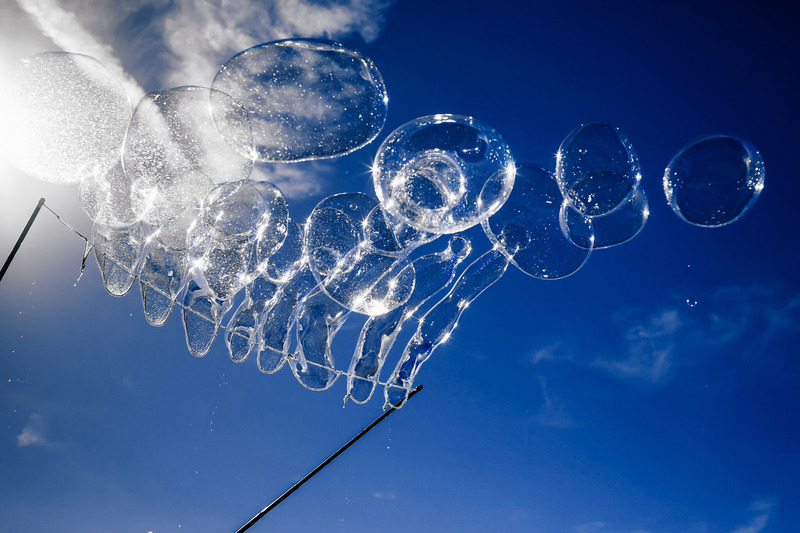 The shows can be held with the participation of stilt walkers and with the use of the soap bubbles generator. the soap bubbles workshops, so that children have the opportunity to carry out the gigantic soap bubbles by themselves. closing in a giant soap bubble. Copyright © 2016 Kulczyk Event Group.